There are times when immediate diagnosis is just not possible and tests on blood, skin, faecal analysis (amongst others) may well be required to help us ascertain further what is causing the problem. Many of the tests can be performed in house at our practice near Dorking, and if we require additional services, we can courier samples anywhere in the world for the quickest turnaround using our specialist couriers. When may lab work be needed? 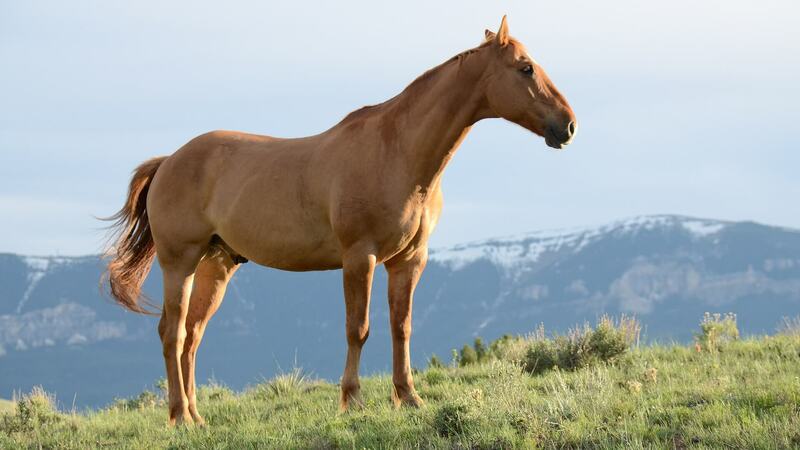 Lab work may be required in situations where your horse is losing weight without an obvious cause, suspected worm infection, suspected poisoning, allergies, reproductive tests, skin diseases and the list goes on. As we all well know, it is not always easy to immediately diagnose the issue, but we are best placed at Shotter and Byers to get the right lab work done so we can come to a quick diagnosis wherever possible.